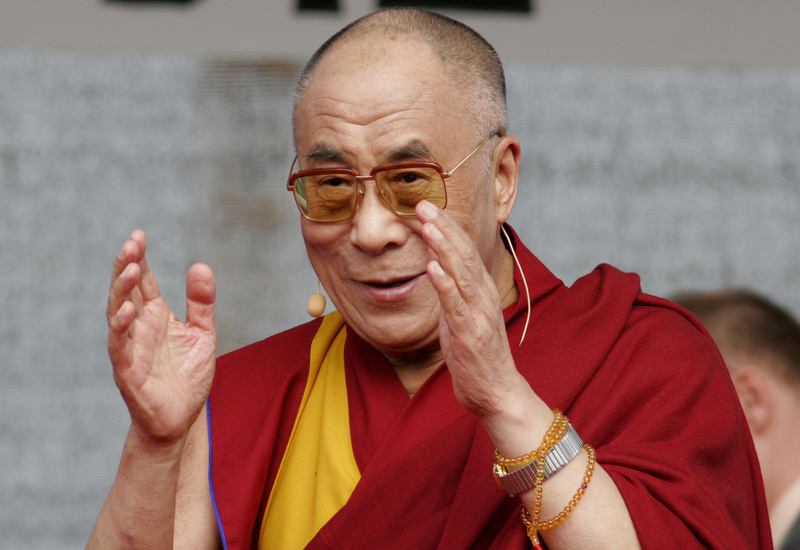 The Dalai Lama’s comfort with himself is the reason he is such an engaging speaker. Impressiveness mixed with groundedness. I wish there was a word for this rare quality of being someone that people look up to, but also someone people feel they can relate to. Comfort with themselves. This is a tough one to peg, but you can tell when a speaker is absolutely comfortable with himself by the fact that he’s not acting “like a speaker.” He’s talking from his heart. You feel like he wouldn’t be talking any differently if you were in his kitchen with his family. Effortless humor. Most great speakers make their audiences laugh, yet few are trained comedians; in many cases, they’re not even trying to be funny. The fact is, there is a natural tension when someone takes the stage, and that tension is only heightened when people feel emotionally connected to the speaker. Add a some kind of incongruity or joke, and *pop* goes the tension: laughter ensues. This is a trait that I discovered early on in my career, when I was pleasantly surprised to find people laughing at several points in my speeches. The looser and more real I got with the audience, the more they were willing to enjoy the experience with me. Listens to people. The moment a speech is over, we get an opportunity to learn something important about the speaker. Did she arrive that day prepared to simply “give a speech” and then head home? Or did she hope to make connections with real people that day? The best speakers are excited to have an exchange with the people that talk to them afterwards; they’re not so high on the fact that they were just the center of attention that they can’t truly listen to the other human beings in the room. We all know how it feels to converse with someone who talks about themselves the whole time and neglects to ask you questions. The top speakers will never make an audience member feel that way. 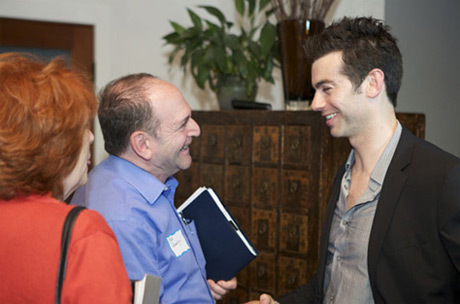 I always take the time to have real conversations with people after my speeches. That’s one of the greatest benefits of speaking! I have plenty more to say on this subject; if you need any advice on finding a top keynote speaker, feel free to e-mail me.